The Huron County Fair offers great entertainment options at our Grandstand like Cheer Bonanza, OSTPA Tractor Pull, Motor Cross & Quad Races, Rough Truck, & Demo Derby. Be Sure to check back for who will be performing at the 2019 Grandstand Concert Event this year! Each year we provide the community with crowd pleasing concerts at our grandstand events! This year we are proud to announce Mitchell Tenpenny as our main performance during this year's concert event on August 13th, 2019. We are also happy to announce his Special Guest: Teddy Robb. Our small events are always family favorites. 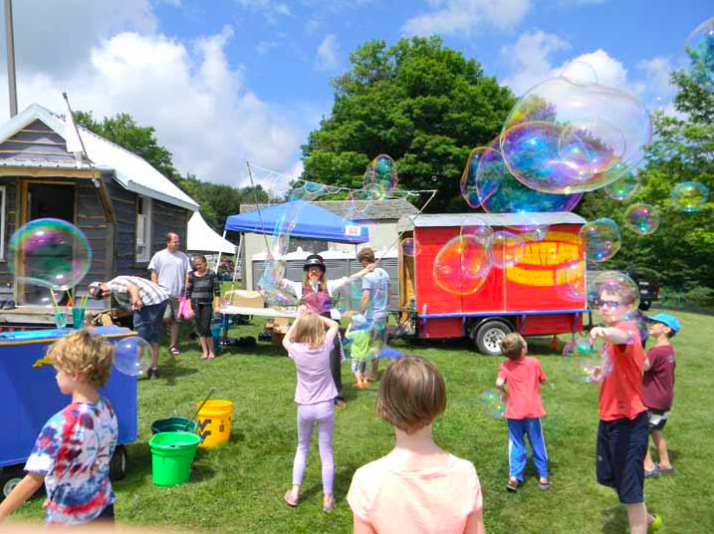 There is something for everyone this year, including Professor Bubble Maker, Matt Missey Chainsaw Sculptures, Team Zoom Canine Entertainment, The Youth Pig Scramble, and the Kiddie Tractor Pull. Preforming all week, show times announced daily on the grounds. Carving auction Saturday at 6pm.